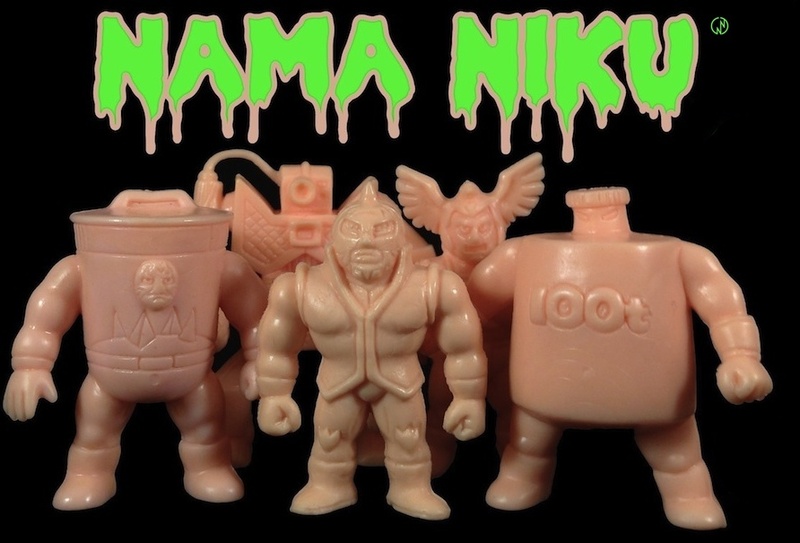 If there are any Nama Niku readers out there in Kyushu, get your Yudekkii arse on over to Friday's opening of the Kinnikuman Muscle Shop Fukuoka... and send me a pic or two of all the Niku madness. The Muscle Shop runs February 18th through the 28th, on the 7th floor of the Fukuoka Parco, and will offer some all new BamBam88 gear on display for the first time. Wow i would love to go to Japan and get some Kinnikuman merchandise! A sweet pic of the shop someone just posted via Twitter. Wow it looks awesome! I would love to go there.